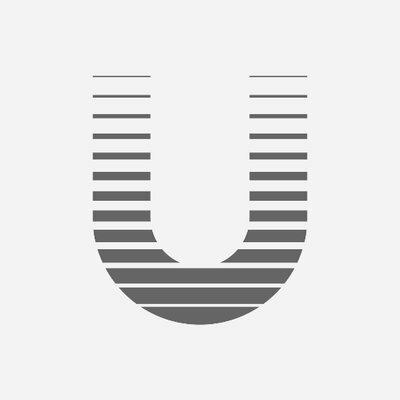 Uniregistry is a domain registrar that offers tools and services that make it easier for you to buy, sell and manage your domain names. The company became an ICANN-accredited registrar in 2015. Uniregistry is a domain registrar that offers tools and services that make it easier for you to buy, sell and manage your domain names. Buy, sell and manage your domain names like never before. We offer low pricing, free WHOIS privacy and simple domain management. The Uniregistry app for iPhone and Android gives you an easy way to manage all of your domains on the go. Everything you need is included. Renew, change privacy settings, forward, add a name server, remove a name server and more. Grab the app from the App Store or from Google Play.